Ellovi sent me 4 of their products quite awhile ago. We moved and just found my missing blog box!!! They have changed their packaging since this version, but their product is still the same. Their whole premise is 6 ingredient skincare. 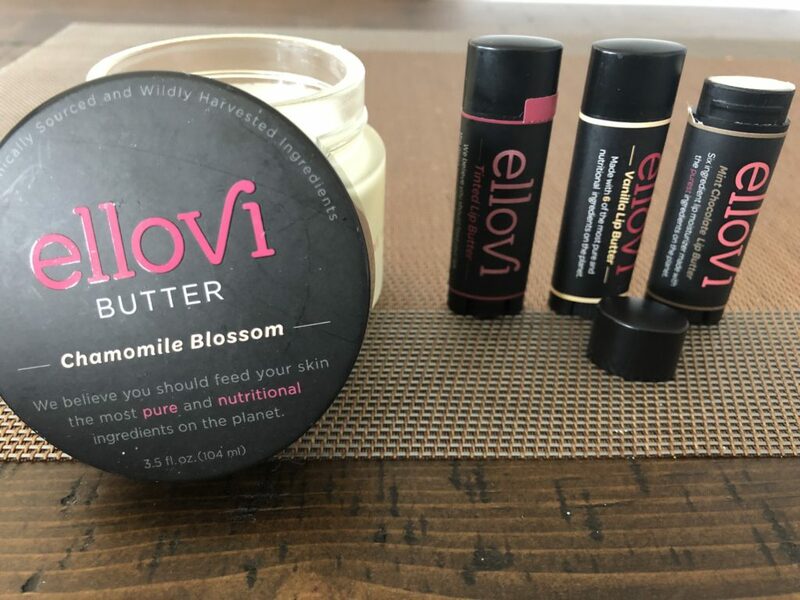 Ellovi was created to make change in an industry filled with with harmful ingredients and cheap fillers. They are passionate about crafting pure and nutritional skincare products from plants. Our skin is our largest organ, so what we put on it is just as important. Butter, is the original six-ingredient skin food. 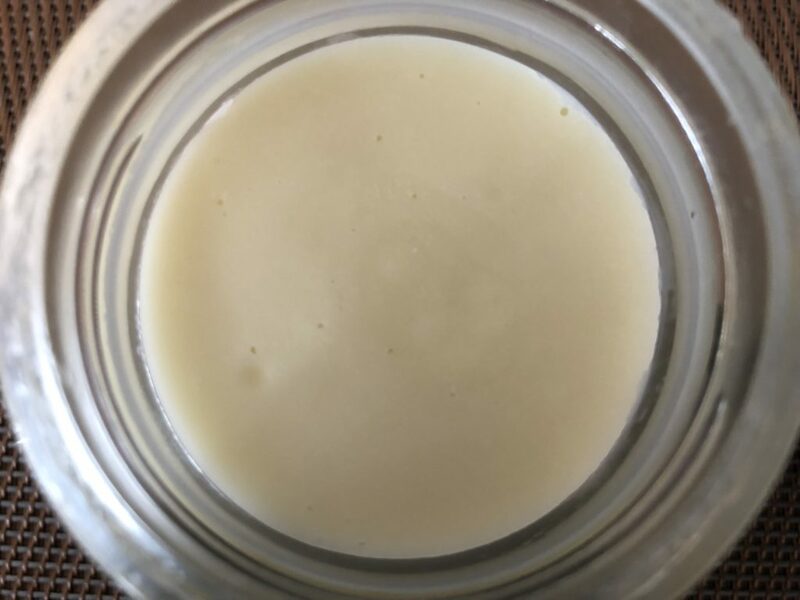 It seems to be an extremely good body moisturizer made from skin superfoods: Hemp, Marula, Shea, and Macadamia. Little Crazy Life also loves this. Teaching our kids to start a skincare routine early is key. She uses this a couple times a week, where I try every other day. to remember. 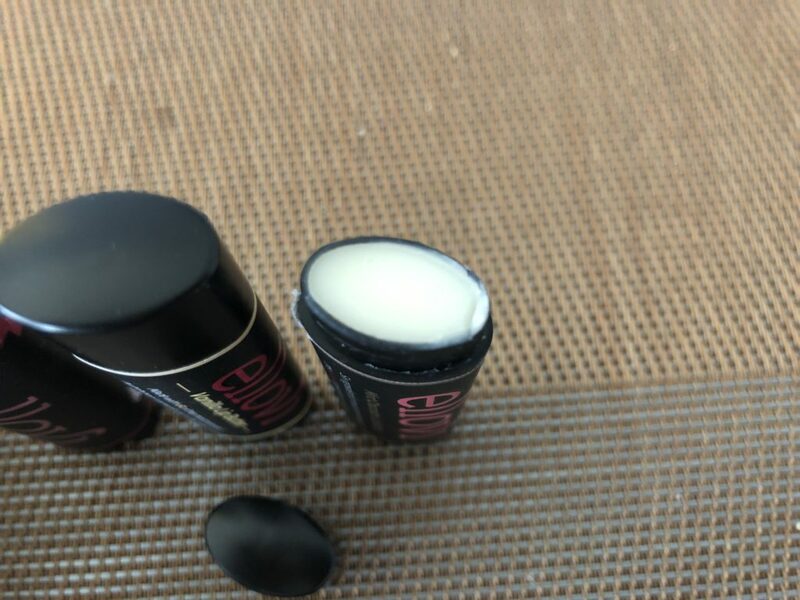 LIPBUTTER super skin nourishment of their Ellovi Body Butter, in a easy packable size. Once again six-ingredients, including vitamin E-rich sunflower wax, are made to hydrate, nourish, and smooth. I have used them for dry spots on my face and elbows too! Its very multipurpose and who doesn’t love that!? The tinted lipbalm are perfect for middle school girls. They feel like they are using lipstick or lipgloss, but its not nearly as concentrated as lipstick. Little Crazy Life feels grown up without feeling “made up”. The tubes are .15oz and an oval shape. This make it easier to keep in a pocket.